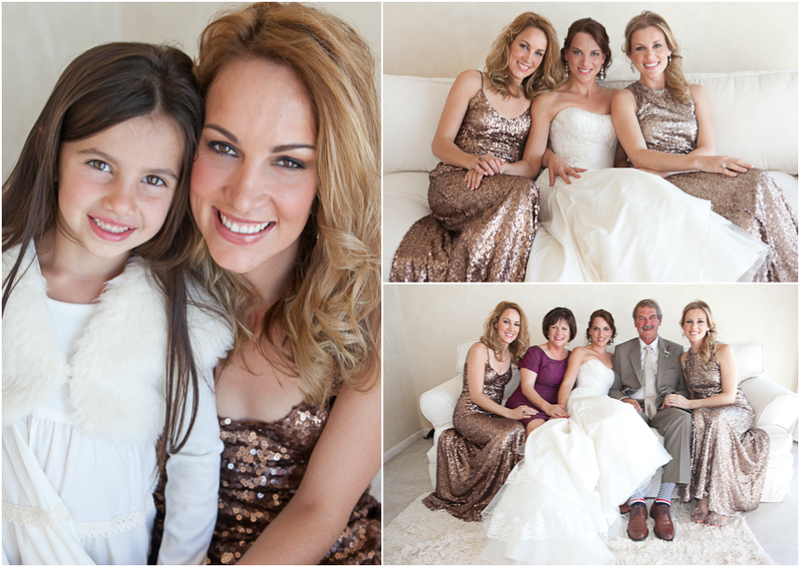 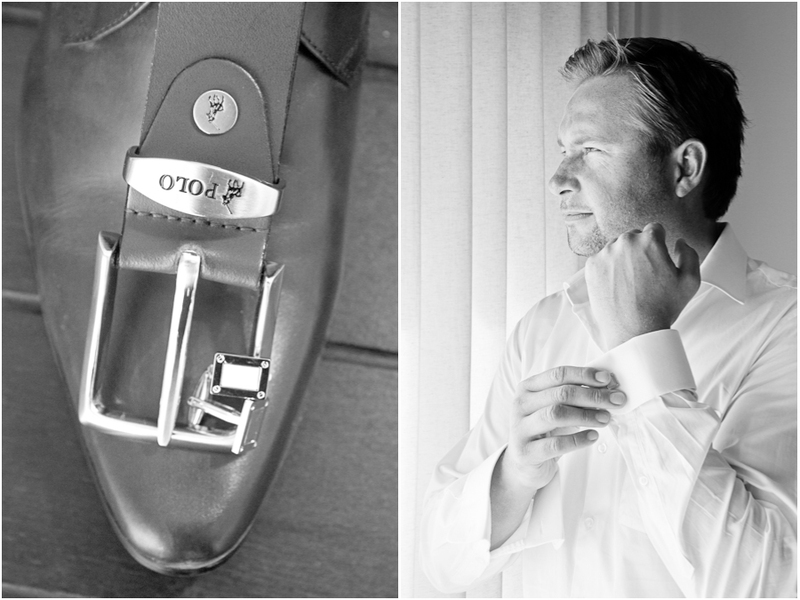 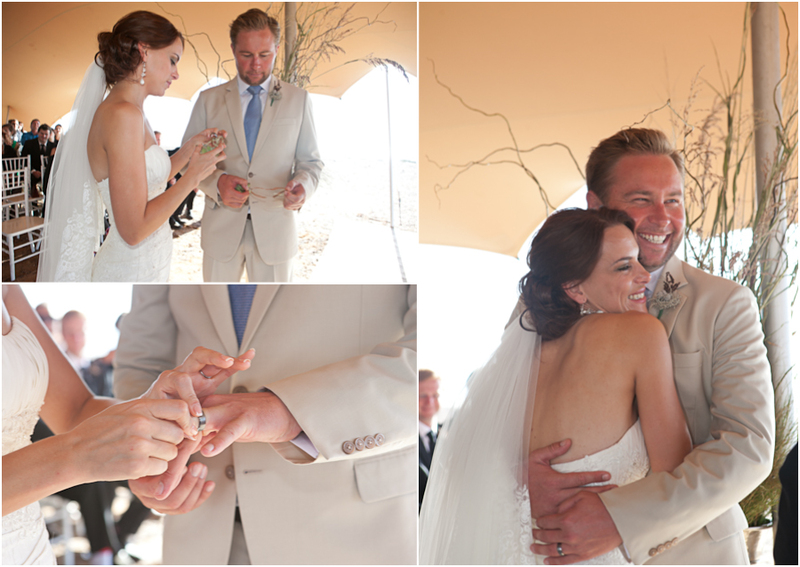 What an amazing experience and privilege to photograph this wedding. 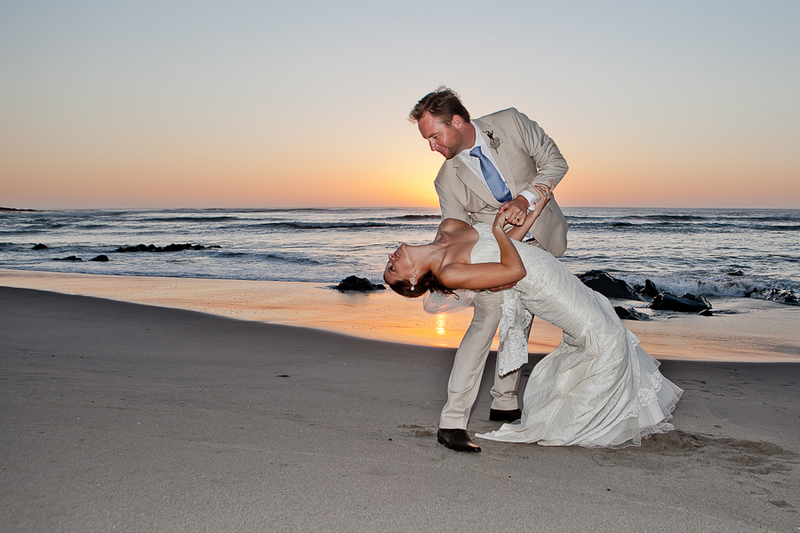 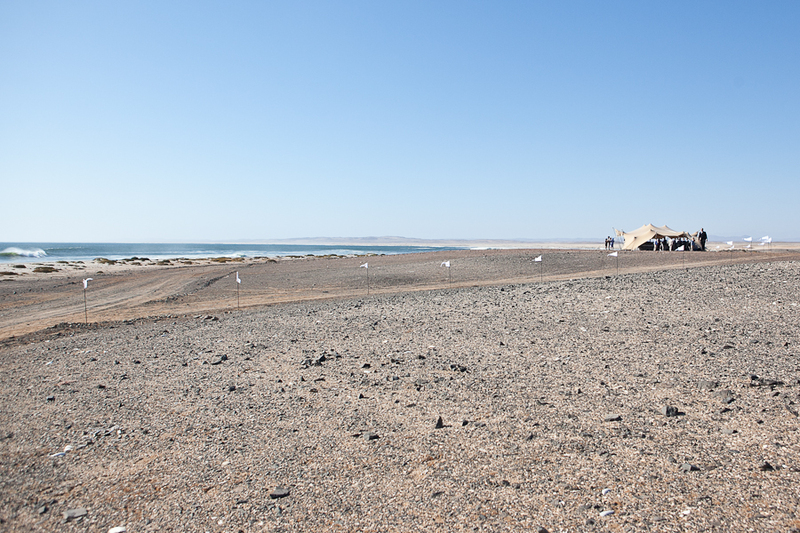 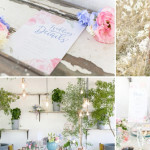 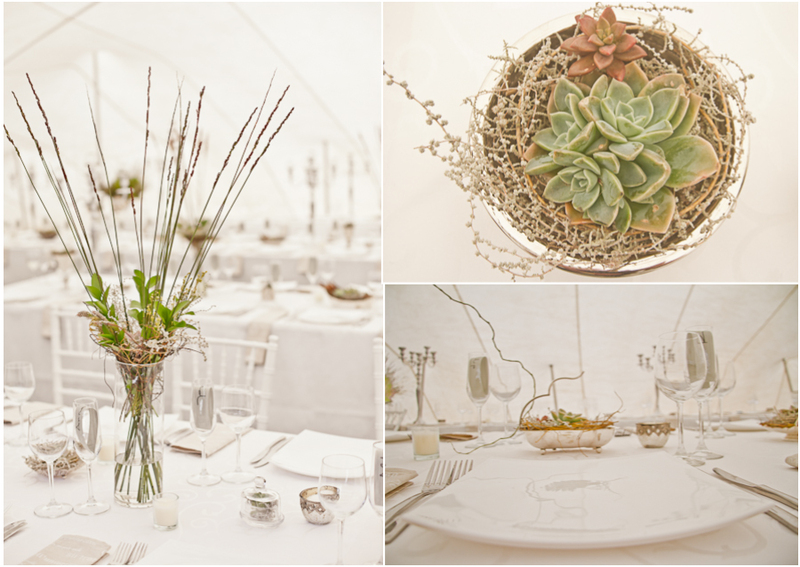 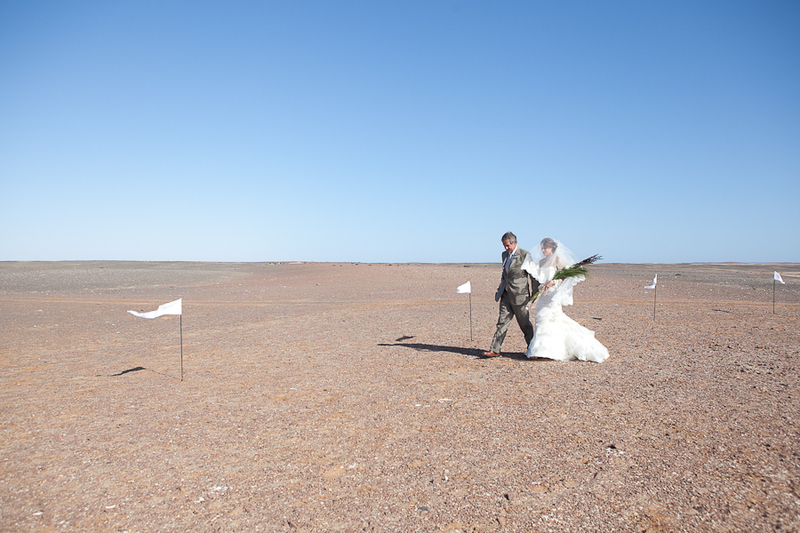 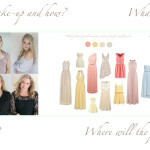 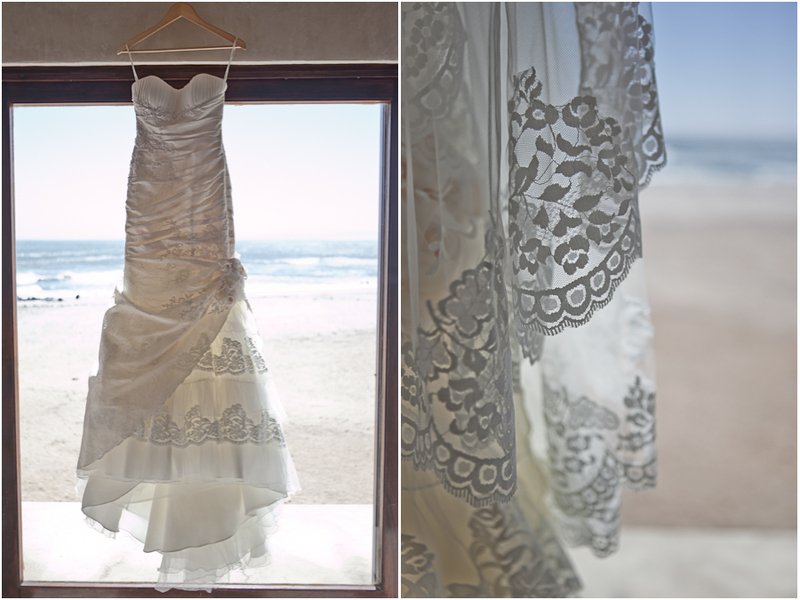 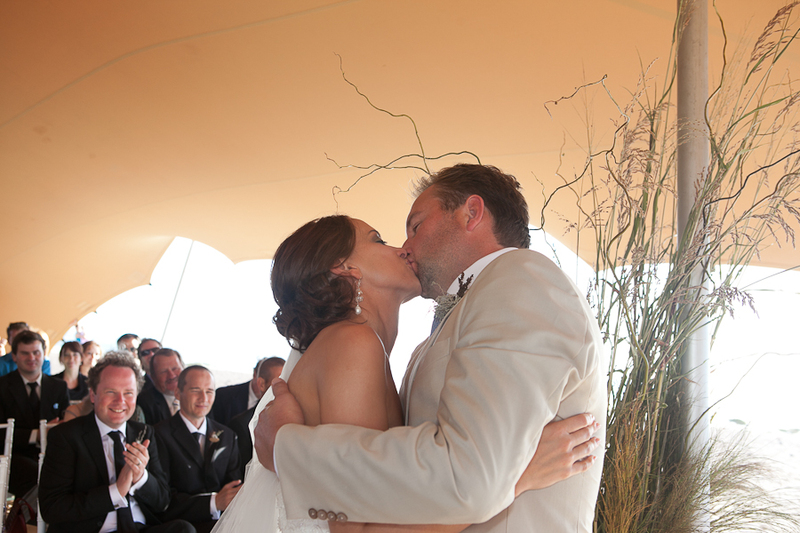 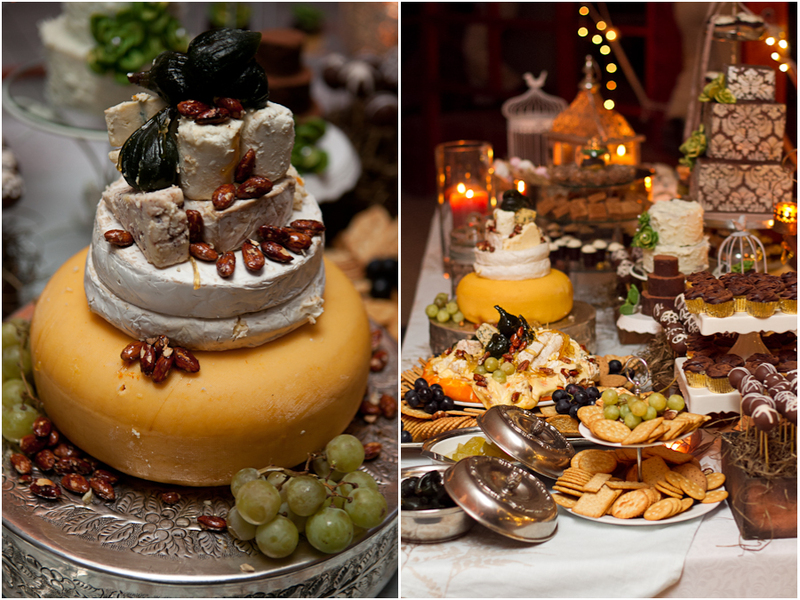 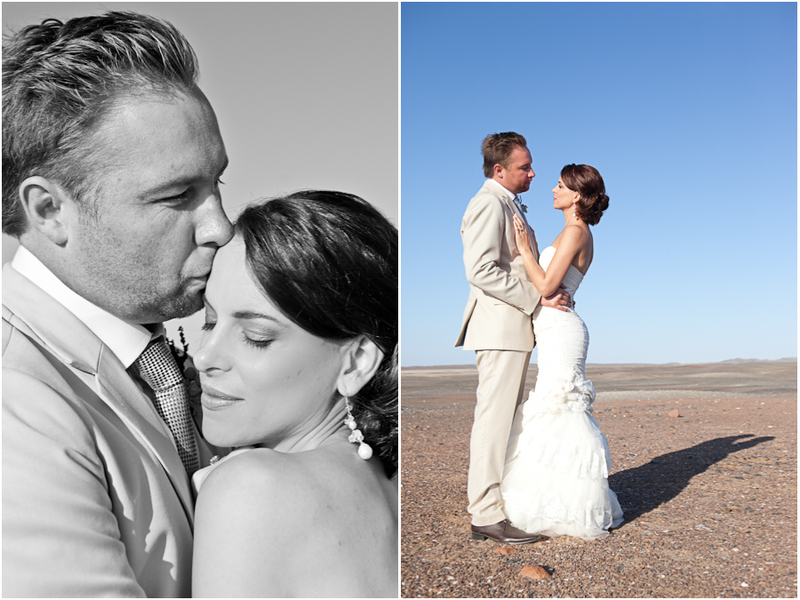 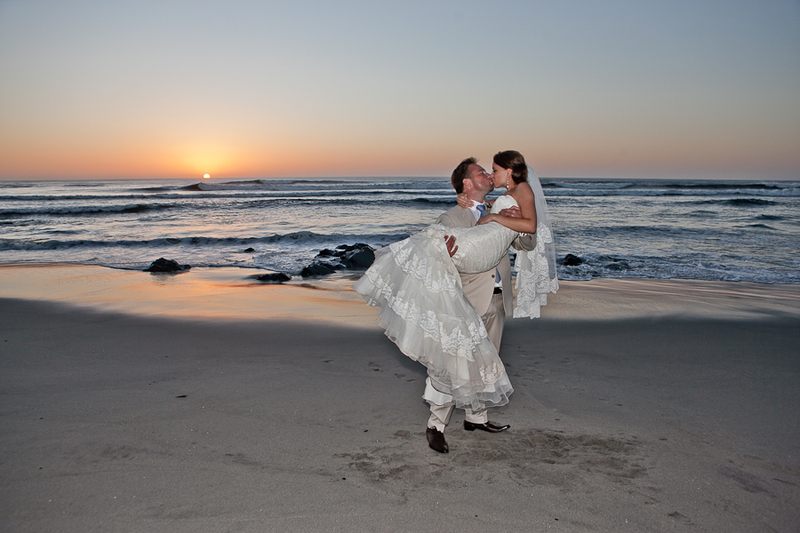 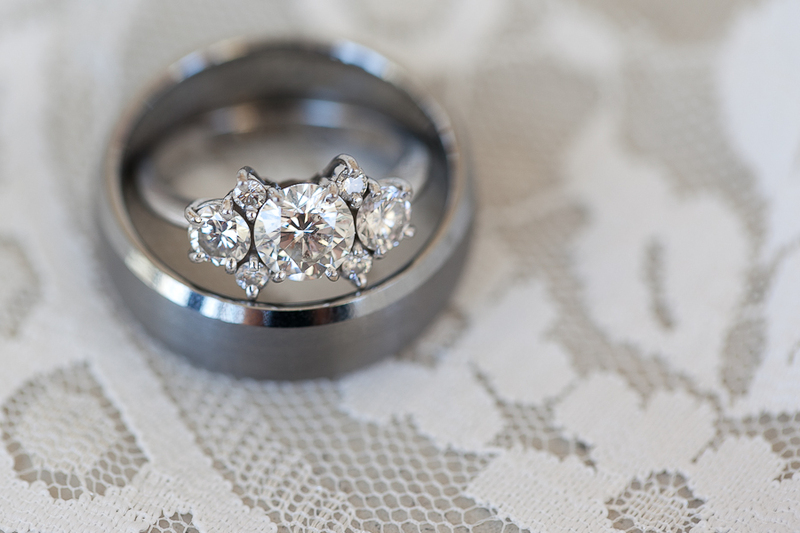 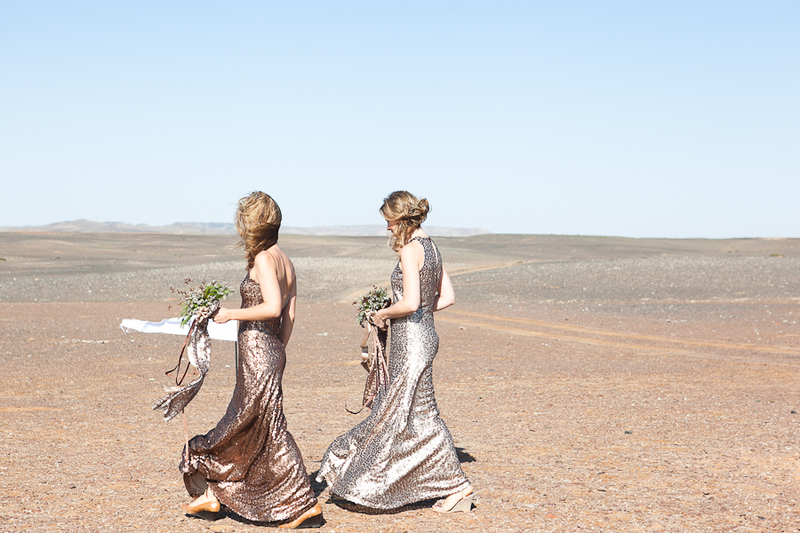 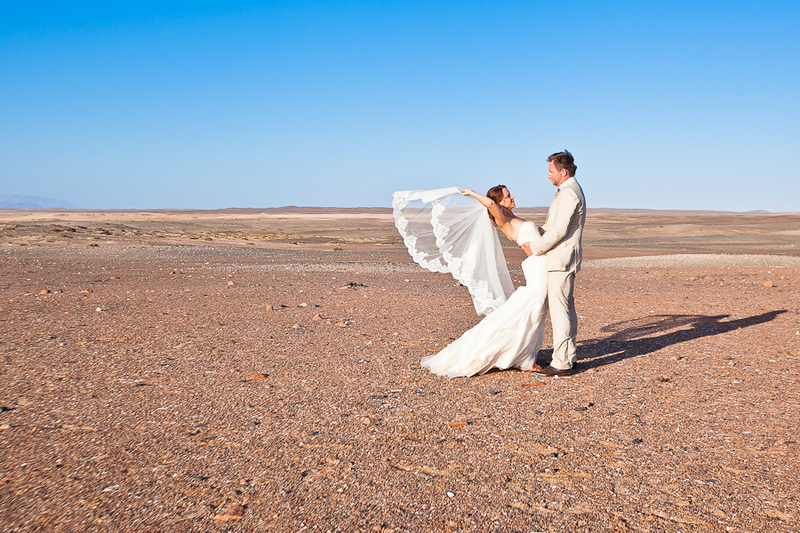 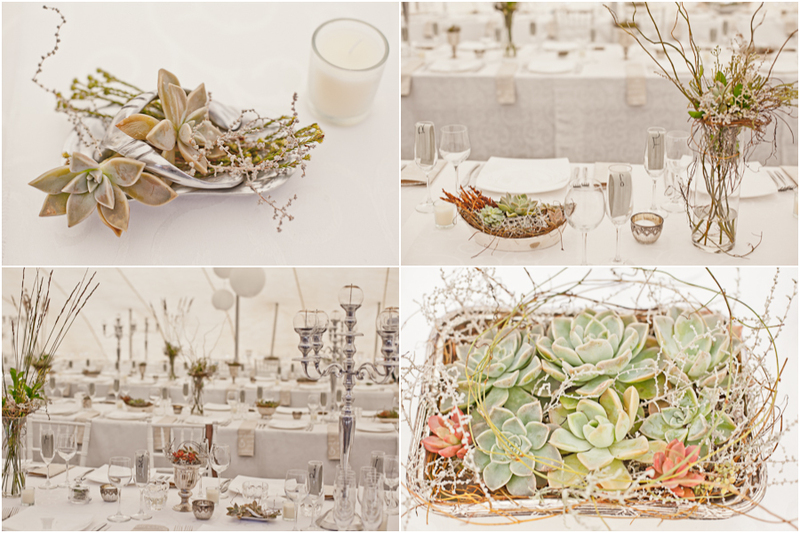 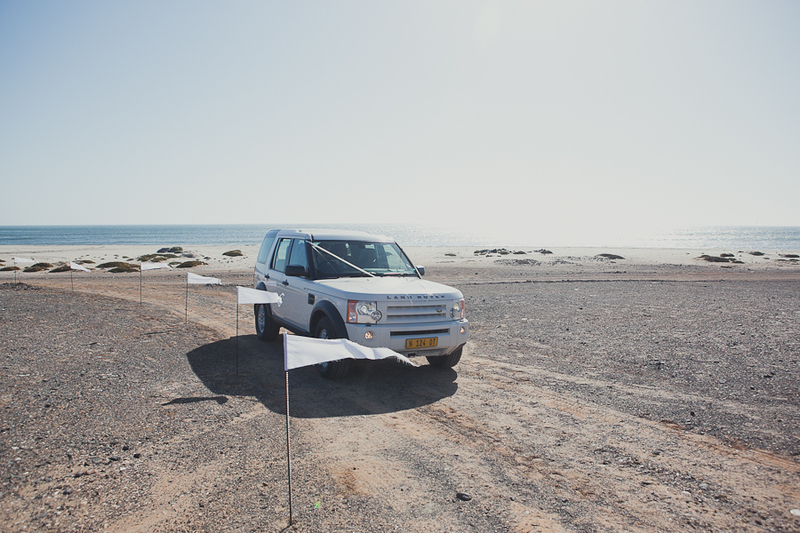 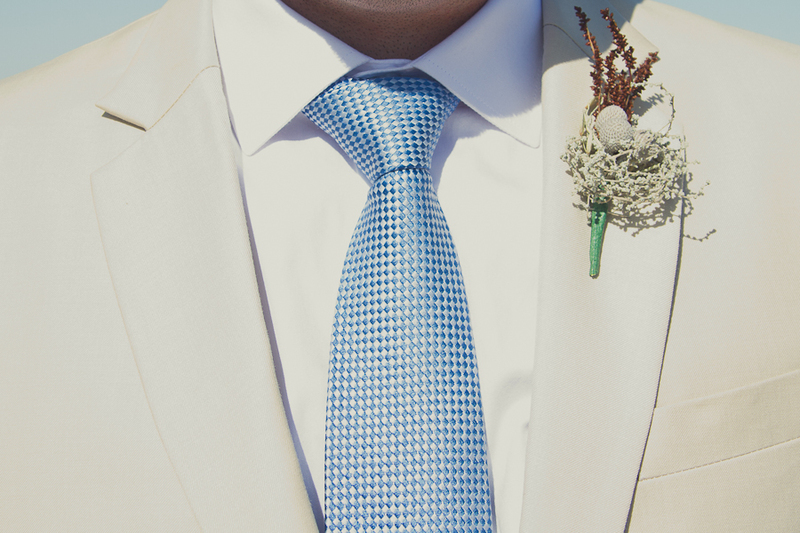 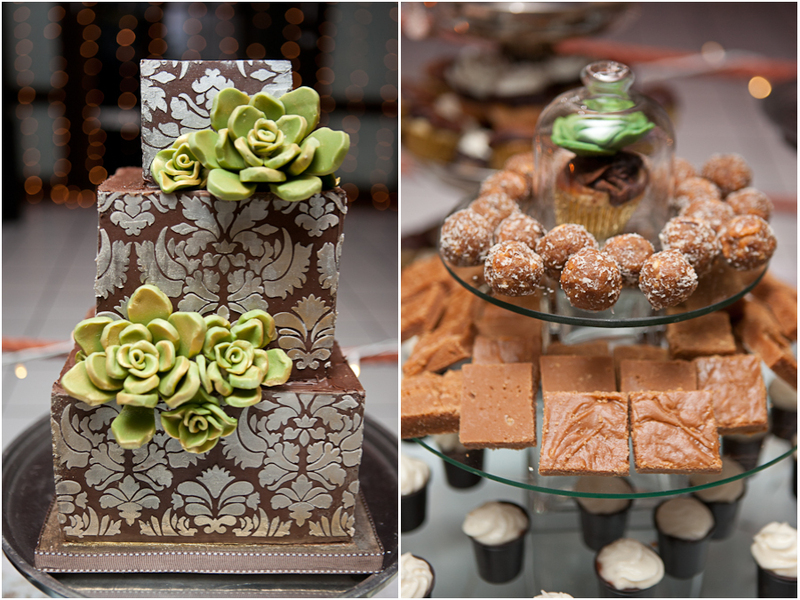 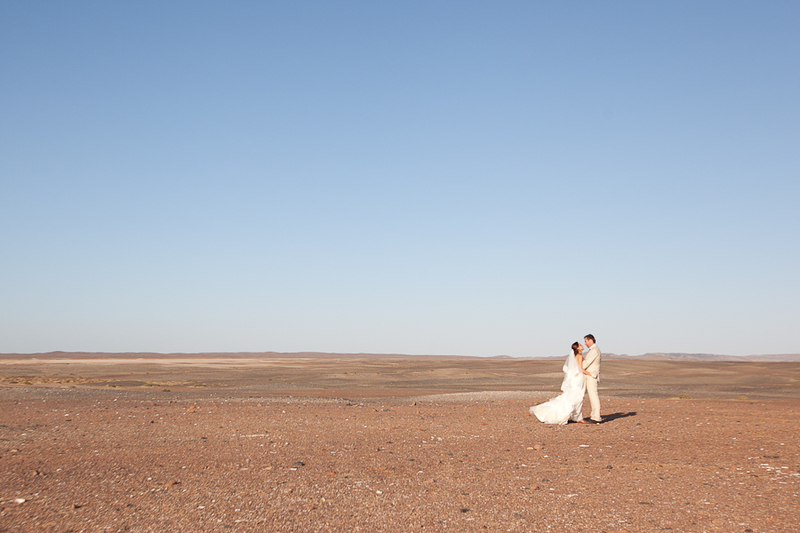 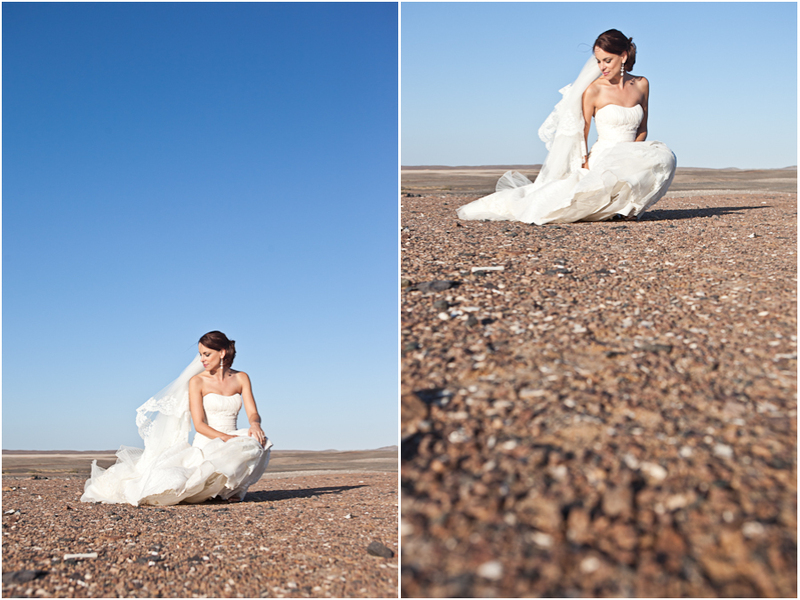 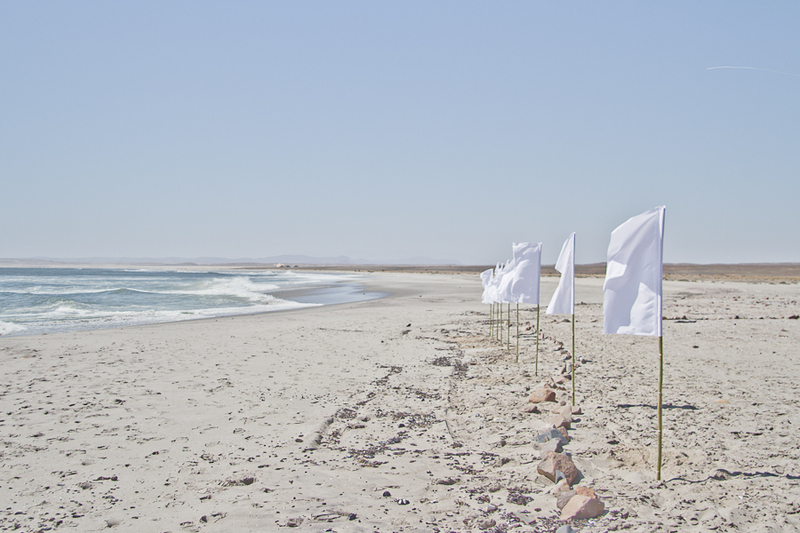 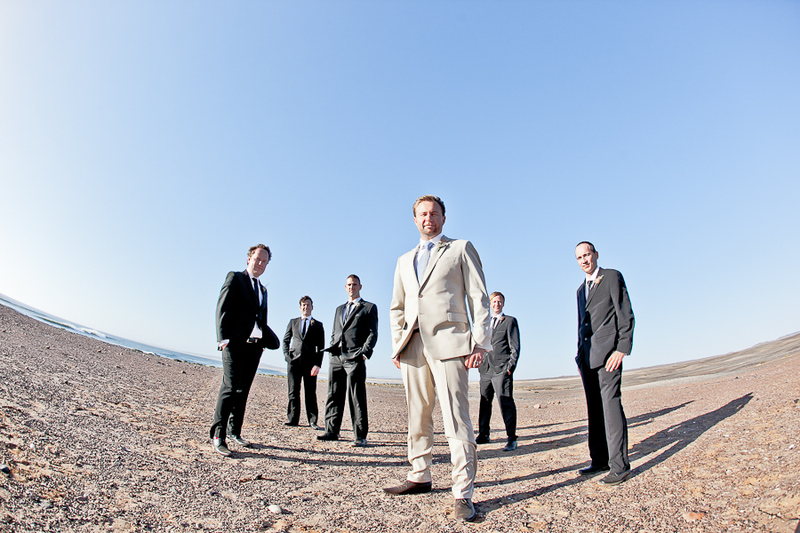 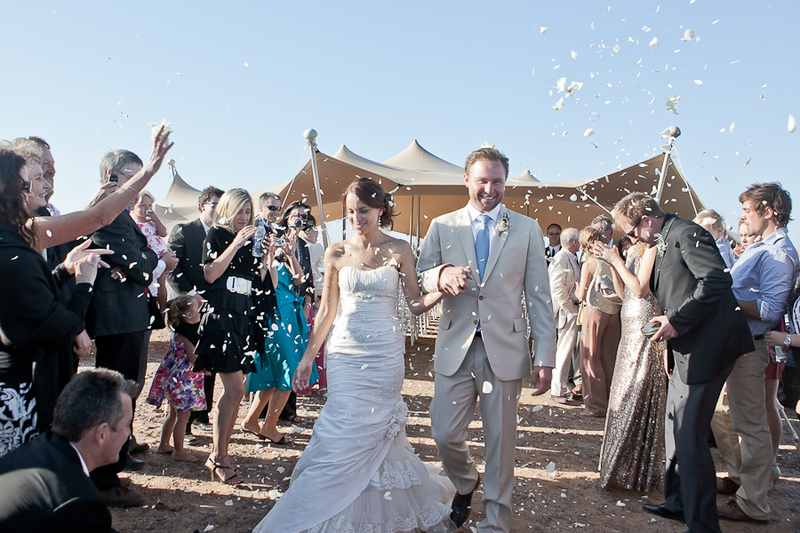 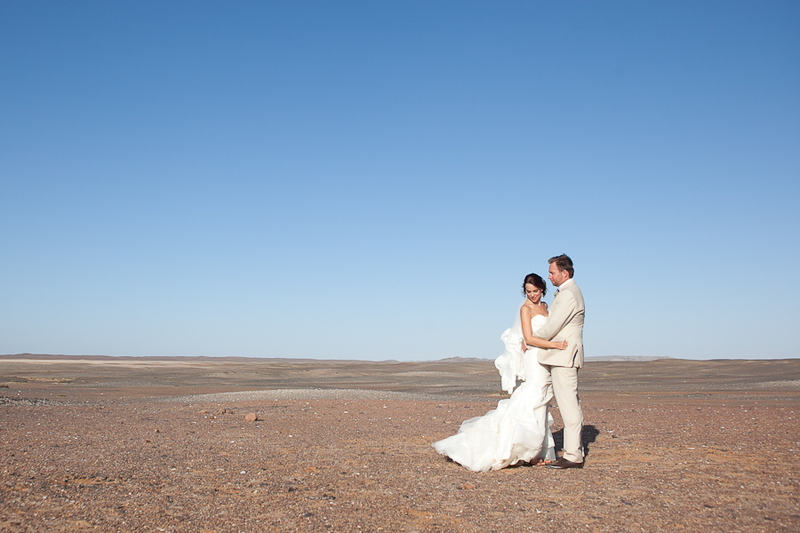 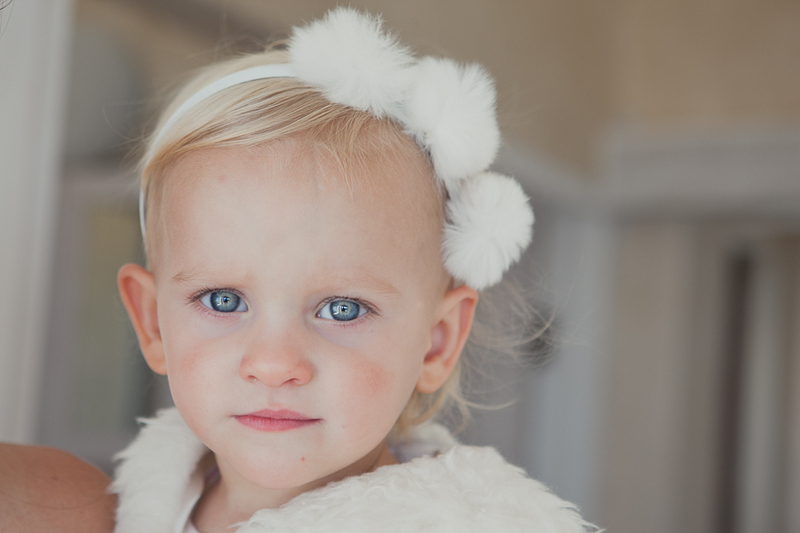 The wedding was at Kaap Kruis in Namibia and WOW everything was just perfect! 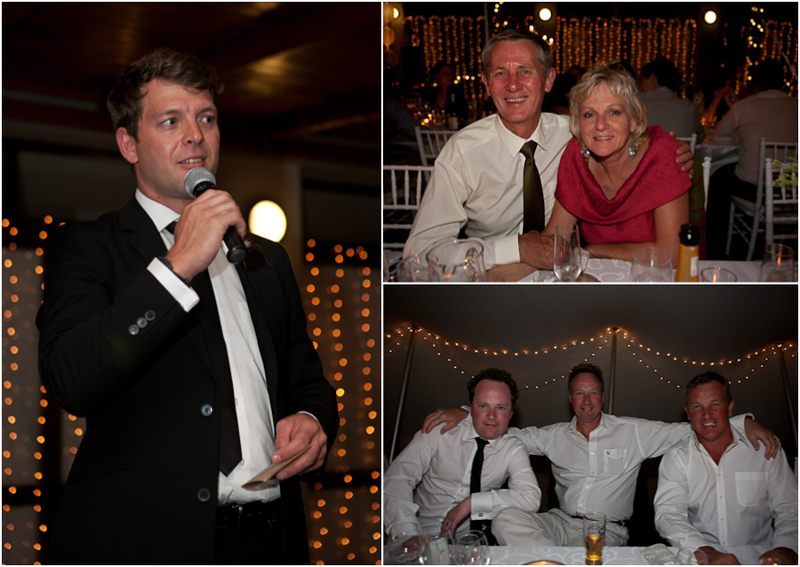 Stienie you looked like an angel and I wish you and Arrie the best for your future together! 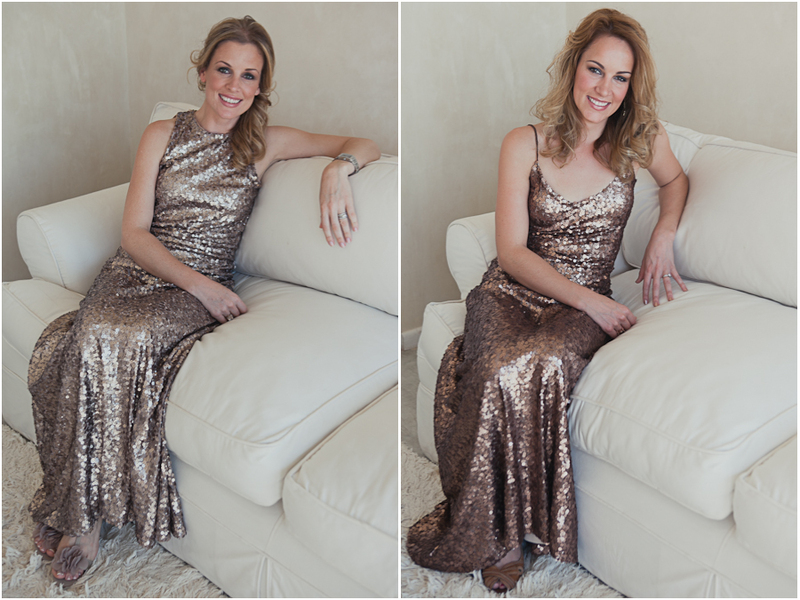 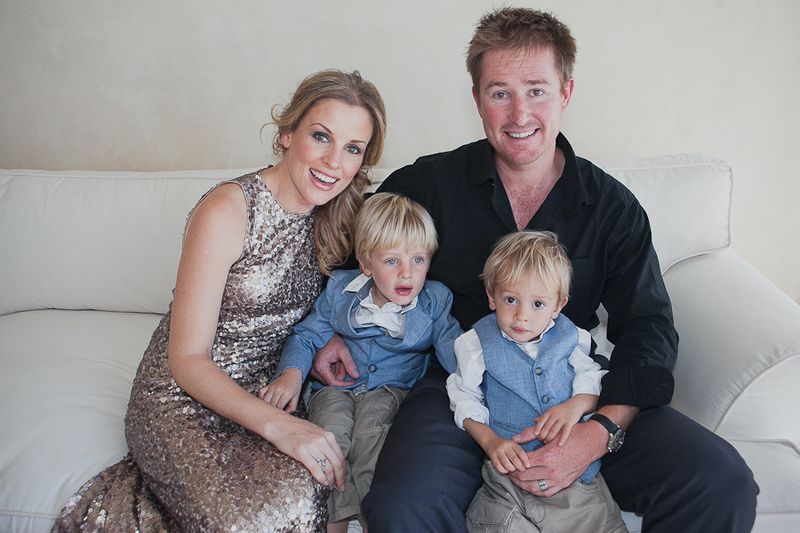 Thank you so much to Amy Coetzer for assisting!